The Tuckpointing professionals at Expert Super Seal Roofing & Tuckpointing provide top-quality, affordable Tuckpointing solutions for Chicagoland Businesses and Homeowners. Openings in the mortar joints are a common source of water penetration for a Chicagoland building. We aren’t here to offer gimmicks or hidden costs, just an honest price for honest work. 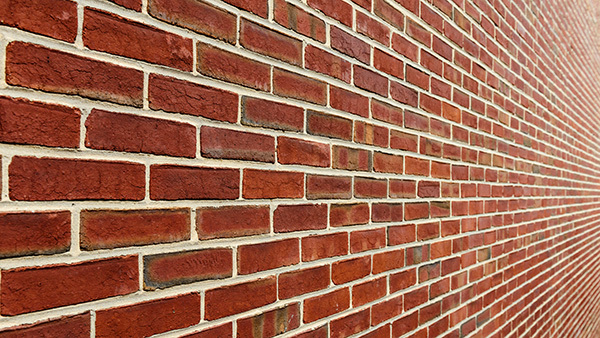 Since 1972, we have offered top-quality Tuckpointing services for our Chicagoland customers. Is your Tuckpointing in need of repair? If so, you can trust the professionals at Expert Super Seal Roofing & Tuckpointing to get the job done right the first time, every time. As professional Tuckpointers who produce impeccable Tuckpointing work, we guarantee quality and efficiency. Plus, our Chicagoland Tuckpointing services are highly affordable, so you won’t hurt your pockets when you hire us. Openings in the mortar joints are a common source of water penetration for a Chicagoland building. 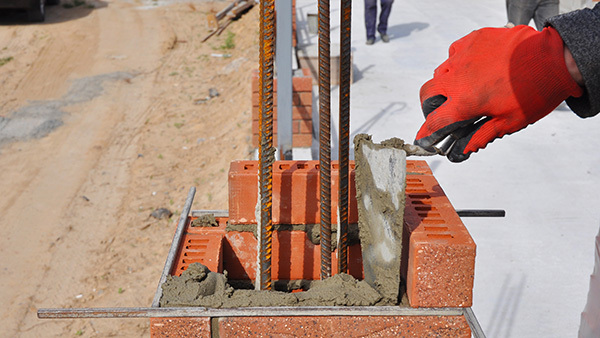 Most masonry restoration projects involve repointing or tuckpointing to restore the integrity of the mortar joints. This includes removing all defective mortar and re-pointing with new mortar. In most Chicagoland masonry structures, water and frost damage result from openings in the mortar joints, rather then the porosity of the masonry units. A major source of masonry leaks are the vertical joints in a brick veneer wall. Often a careless mason will not adequately “butter-up” then ends of the bricks during installation, resulting in deterioration of the joint. Cold walls produce greatly accelerated disintegration to both masonry units and joints. Generally deterioration in masonry is due to water absorption in conjunction with frost action. 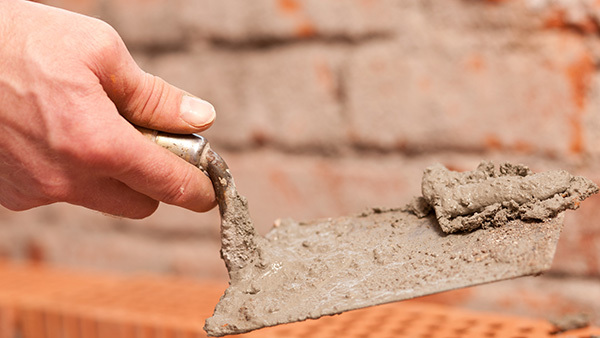 When the Tuckpointing Experts at Expert Super Seal Roofing & Tuckpointing come out to you building they will first locate all washed out, cracked, loose, or otherwise defective mortar joints, which need to be removed from the full joint then dusted clean. The joints are then tuckpointed with a waterproof cement mortar firmly compressed in joint with a narrow jointing tool. The new mortar is mixed to match existing mortar color and tooled to match the existing texture and contour. Expert Super Seal Roofing & Tuckpointing has been performing top-quality Tuckpointing services in the Chicagoland Area since 1972. We carry Workman’s Compensation & Liability Insurance to protect all parties and property involved in the process. We want to be your Tuckpointing company and build something you can be proud of.